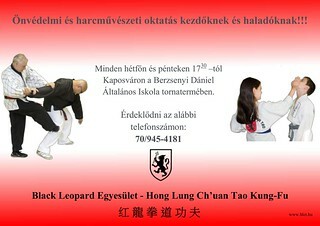 The Black Leopard Self- Defense Association has been running in Kaposvár since 1992. In the last years we were able to expand our school, so we founded schools in Budapest, Kisvárda, Nyírtass, Pápa, Szada and Nagybajom as well. Our members took part in several competitions, and achieved great success. 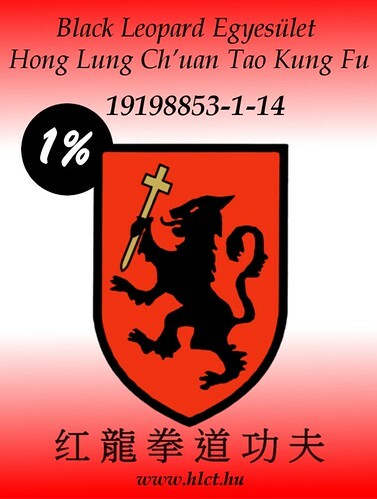 Our purpose is to improve people’s lifestyle, to teach self control, presistence and self- defense to our members. Trainings are in Kaposvár right now. 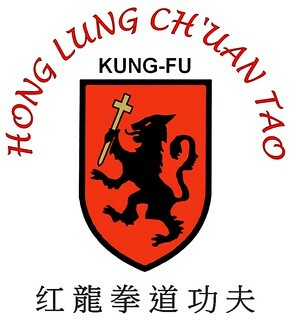 We welcome everyone who is interested in Martial Arts. You can donate money for our association, to help us develop and organize our training camp yearly.